Ramada Limited Springfield Missouri offers hotel rooms minutes away from Bass Pro Shops, Branson, and Springfield Hospitals. 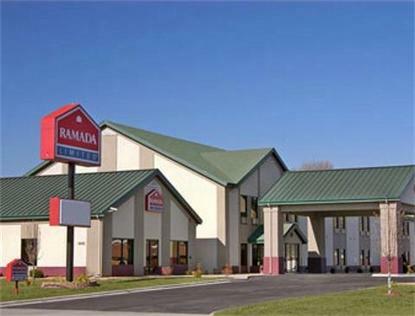 Ramada Springfield offers special Park and Fly Rates. Call us for group discount hotel room rates for soccer, baseball, bowling, or any other special event. Ramada Springfield MO features a beautiful indoor heated pool, fitness center, free wireless high speed internet, and Brand Standard Complimentary Breakfast. Our spacious rooms feature coffee makers, hair dryers, expanded cable TV with HBO and ESPN. We accept pets for a nominal fee of 10.00 per night per pet. We are located just off of I-44 Exit 72 with free on site parking, interior corridors and an elevator. Our friendly staff will be waiting your arrival.